Let's be honest, sometimes it's easier to binge watch an entire season of Property Brothers than to channel the siblings in your own home. But there is something to be said about pretending to be an HGTV host: you can be up to the challenge of home and garden projects, and you can revel in the creative process with your own two hands. Let the credits roll on simply viewing the fun, and use these projects to be a transformation expert all your own. After installing a light fixture or two, you may be pitching your own home improvement show in no time. 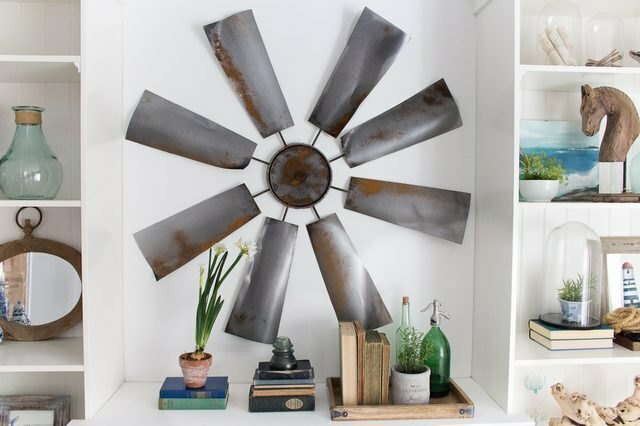 If Joanna Gaines is your spirit animal, then you have to make this DIY windmill wall decor. It's not only a spatially-balanced, rustic decor gem, but it's also a conversation piece that will get guests talking as soon as they walk through your door. Though we all wish the Kitchen Cousins would magically appear in our abode, sometimes dreams don't always meet reality. But you don't have to wait for your time in the spotlight to get gorgeous granite countertops. Follow these steps, and soon, you'll be making Anthony Carrino jealous of your work. Whether you're a Property Virgin or just a DIY virgin, staining any furniture can be intimidating. That is, until you know how to turn your daily cup of coffee into a wood stain. Rest assured: it's not as hard as purchasing a new home. 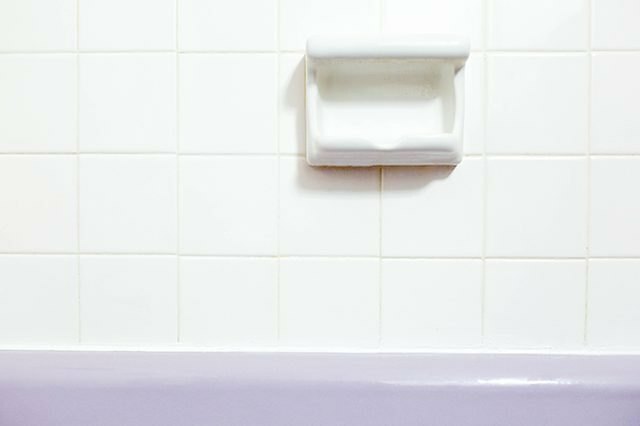 An outdated bathroom may make you ponder whether you really want to Love It or List It. Instead of considering these complex feelings, make a promise to remove peeling, gross bathtub caulk yourself. 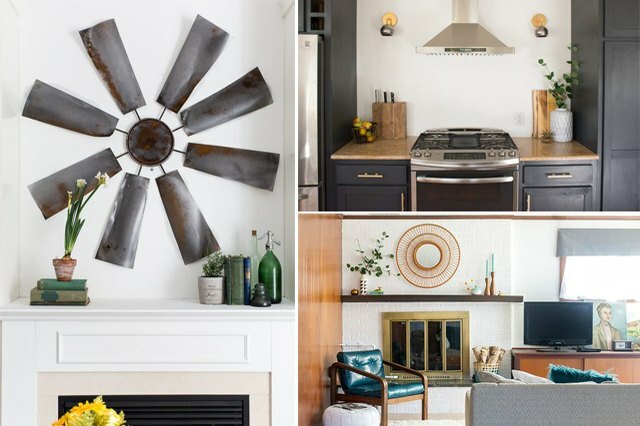 It's a small step toward transforming the space, but it will make you feel a lot better about what your home has to offer. Don't count on Yard Crashers to transform that patch of dirt in your backyard into an oasis anytime soon. 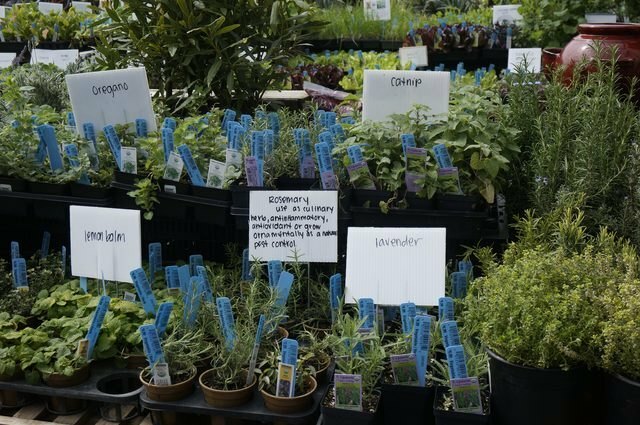 Pick up that trowel and turn your subpar outdoor space into a practical, gorgeous herb garden all on your own. And yes, you can still ask your friends to help you out. Don't let wallpaper be the one element that decides whether your home is a Flip or Flop. Learn how to paint over it, and you can seriously add aesthetic value to your home. It's just the type of thing that Terek and Christina would do. 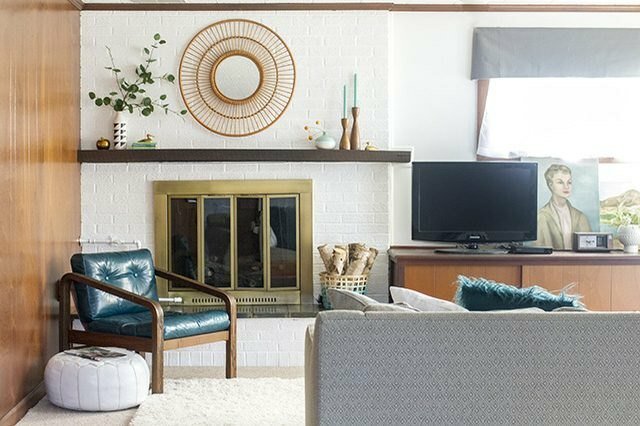 It's no secret that Fixer Upper uses a lot of wood accents. 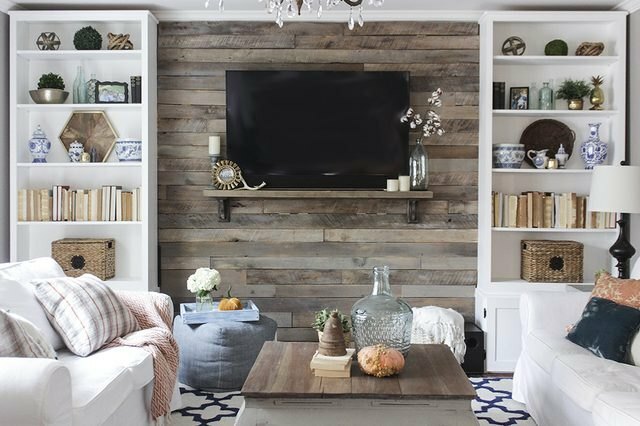 Channel that rustic sentiment by creating this beautiful wood pallet accent wall, and your living room will rival any unveiling in Waco, Texas. If Nicole Curtis can rehab an entire home, you can change out light fixtures. 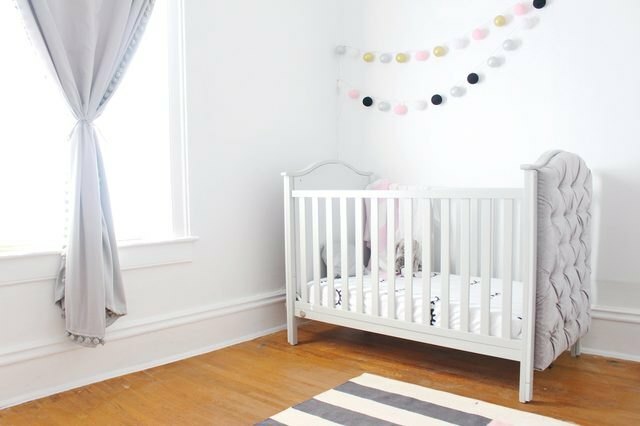 Pair this step-by-step with her can-do attitude, and you'll learn that electricity and wires aren't as intimidating as they seem. If Curb Appeal has taught you one thing, it's that a home's first impression counts. 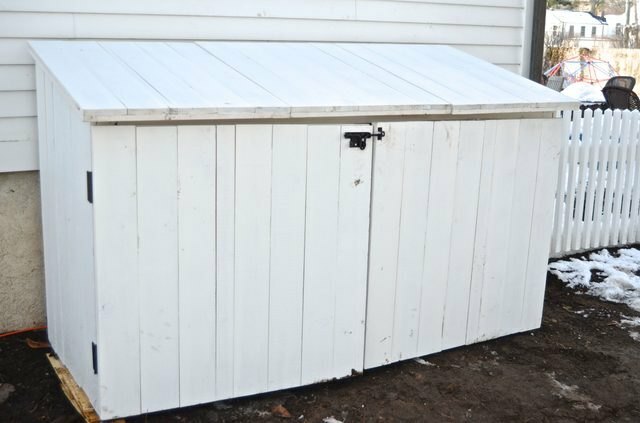 Cover unsightly garbage cans with a shed, and you can focus the attention of passersby on your pretty landscaping. New flowers and shrubs may be in an episode of a future DIY weekend, of course. House Hunters may want open-concept floor plans and granite countertops when they envision their dream homes, but they're also all about comfortable backyards. 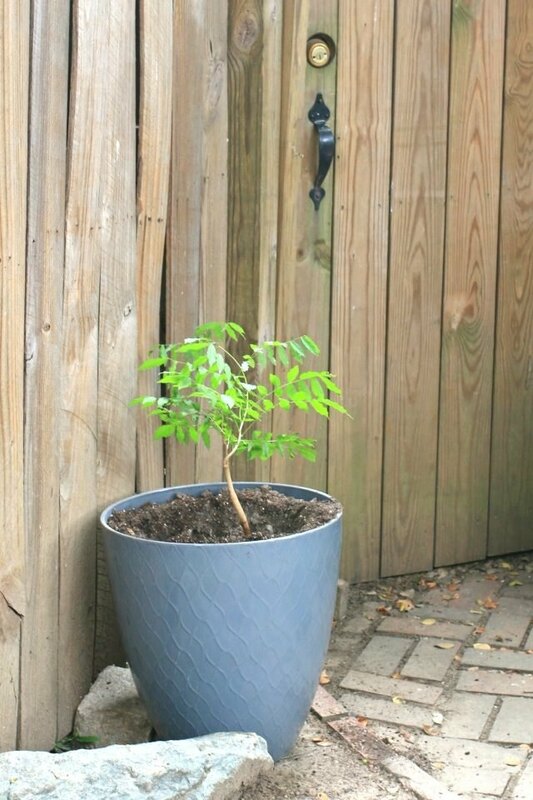 Create a winning space behind your own property with this wisteria in a pot, and you won't feel the need to make a move. 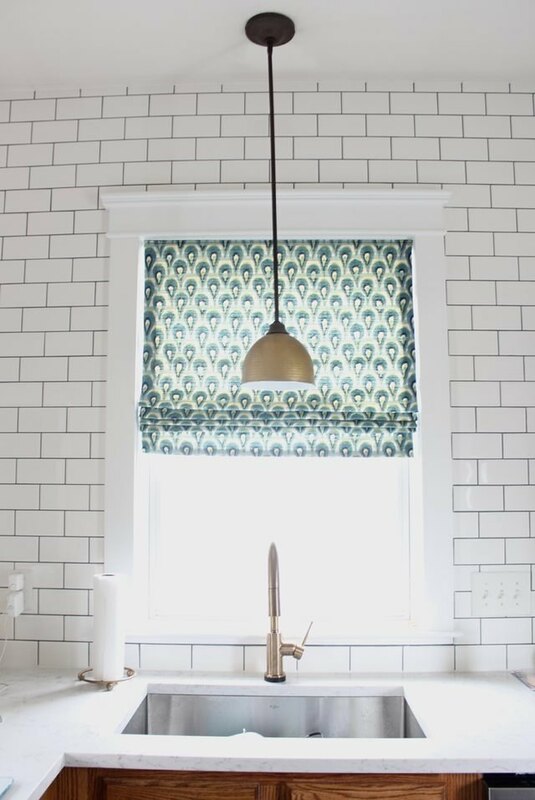 Though we'd all like Kitchen Crashers to pop up and surprise us while shopping at Home Depot, you can save yourself the jilted nerves and install your own sconce lighting. 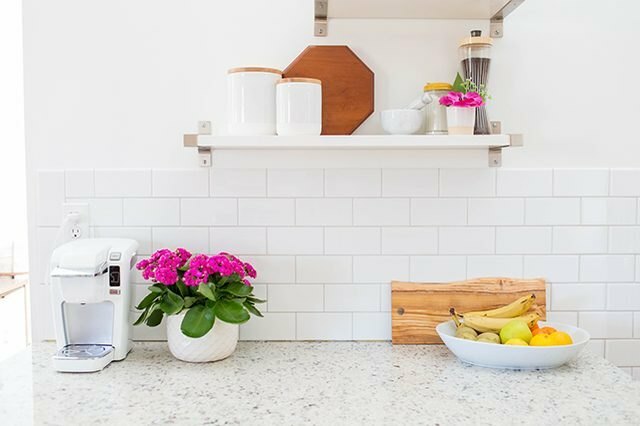 It'll give your kitchen the why-didn't-I-think-of-that detail that makes an "after" transformation so inspiring. Looking to have a reimagined basement a la Income Property? Then, grab a paintbrush and get to painting! You can bring more light into the space by covering dark bricks with a bright hue, which can then be your backdrop to an entirely new area. Whether or not you eventually let renters live there is up to you. How to Landscape Around the House: Where do you Start?